Dr. Quiñones attended the International Team of Implantology meeting in San Antonio, TX - Implant-Supported Cantilevers in Partially Edentulous Patients. 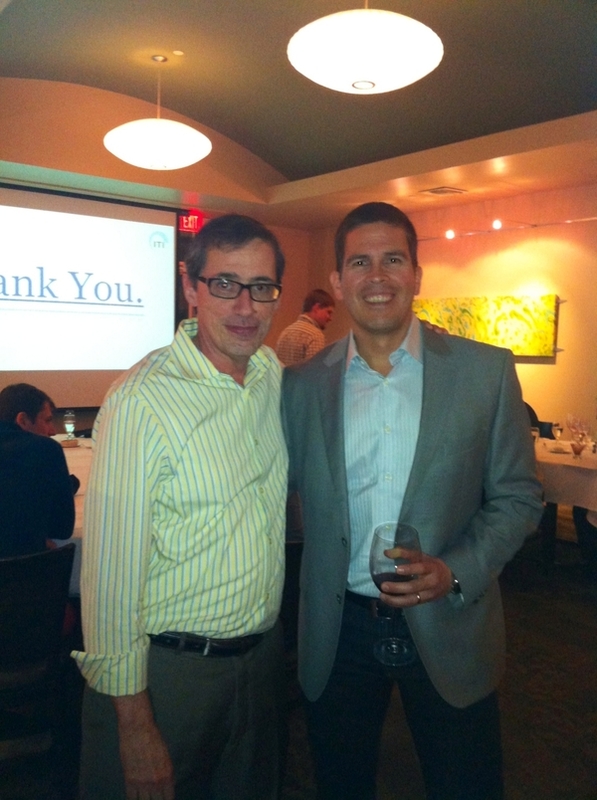 Here he is with the speaker, Dr. Eduardo Lorenzana, Fellow of the ITI. Dr. Lorenzana also has a private practice in Periodontology in San Antonio, TX. 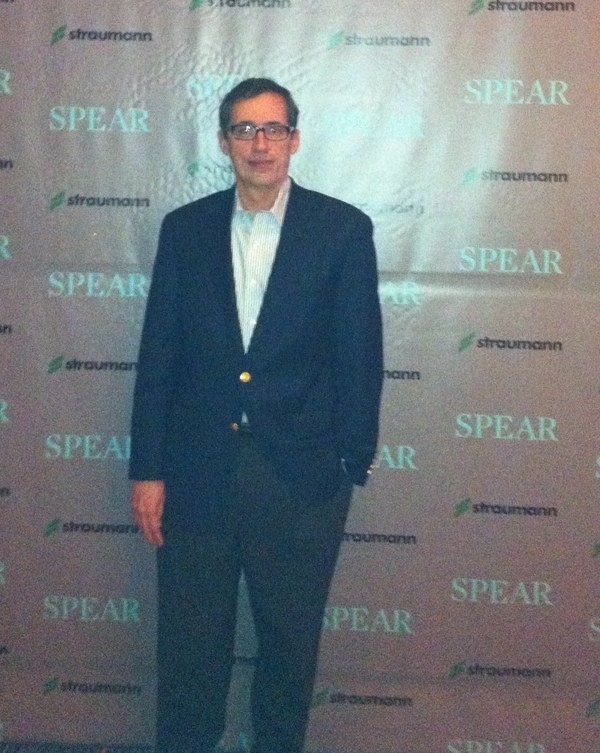 Recently Dr. Quinones participated of the Spear Study Club Leadership Summit 2013 at The Spear Education Center in Scottsdale, AZ. Spear Education Center is an innovative dental education center; Spear serves the striving dentist, those dedicated to the pursuit of clinical excellence that transform their practices and the lives of their patients. Every Spear experience, from Campus Learning to the comprehensive Digital Platform, is carefully designed to guide dentist to a higher level of skill and experience. The Spear is comprised of some of the greatest mind of dentistry. The world-class Scottsdale campus and the extensive learning curriculum are helping dentist reach and maintain the highest standards in clinical dental care and practice acumen. Spear. The Pursuit of Great Dentistry.